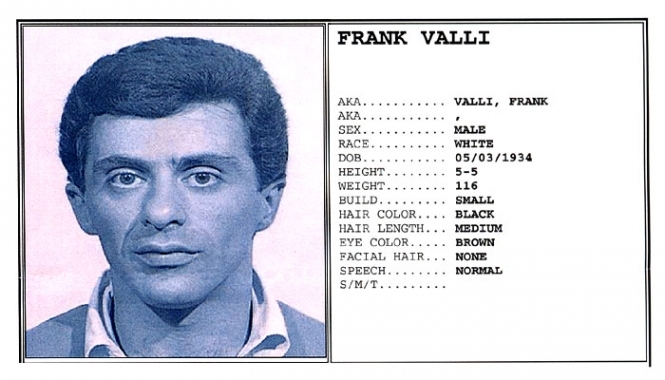 Frankie Valli was arrested by Columbus, Ohio cops in September 1965. The poor crooner apparently got popped after his manager skipped out on a hotel bill in a neighboring town. Submitted by Watsons Pills on Mon, 2011-04-04 23:16. Submitted by franktherabbit on Mon, 2010-11-29 14:12. Aw nah I do not believe this at all!